Woops! 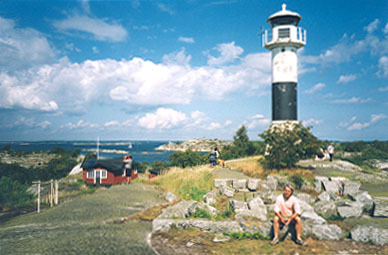 Now you´ve ended up somewhere that´s most likely way out of your limits, on a Swedish Island far out in the Baltic sea! So if you wish to return please click on the lighthouse and see where it will get you!